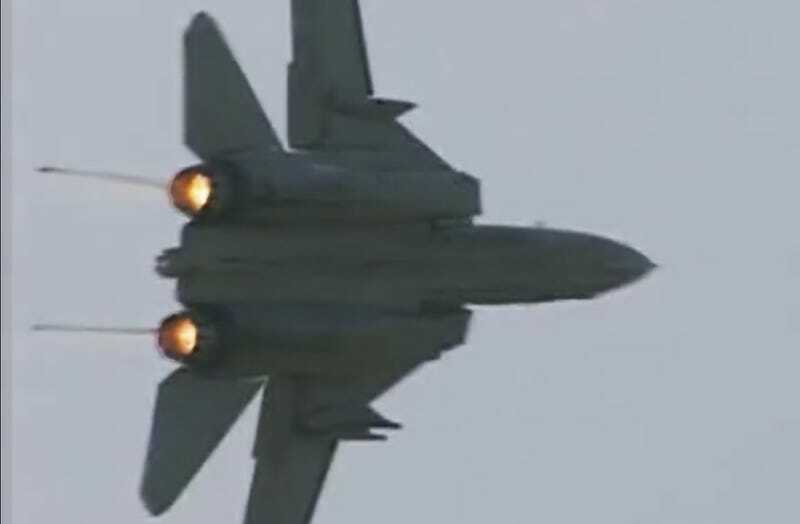 This is one awesome air show video showcasing what the F-14D could do performance-wise. Not all Tomcat demos were created equal, and this one was very aggressive with even a nice flare release towards the end. The final Tomcat demonstration was flown on September 18th, 2005. A year later the F-14 would be removed from flight duties everywhere in the world aside from Iran.